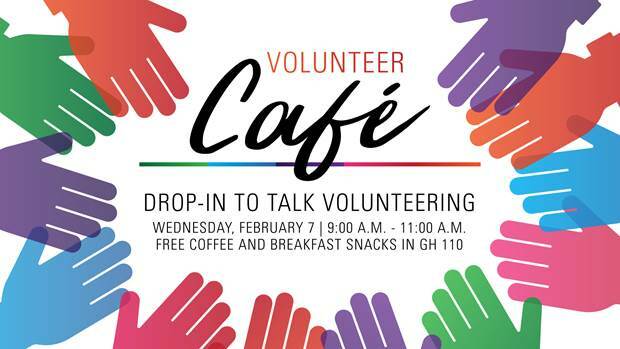 Join us in the Student Success Centre for our Volunteer Breakfast Drop-In Cafe. Drop in anytime between 9:00am and 11:00am for breakfast and networking. Newer PostInterested in Medical Research?